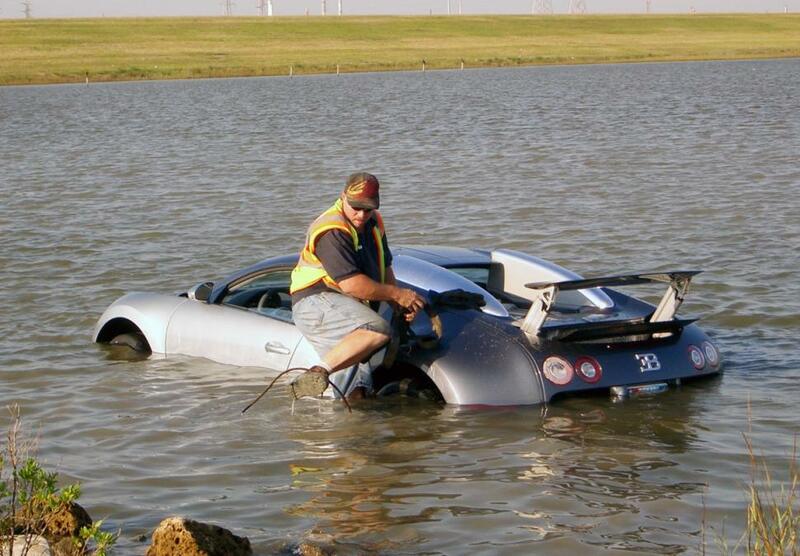 Would you purposefully sink a $1 million vehicle to collect on insurance? Andy Lee House faces the prospect of 20 years jail after deliberately crashing his 2006 Bugatti Veyron under the guise of collecting on a $2.2 million insurance policy he had on the automobile. The 39 year old Texan car dealer would plead guilty to wire mail fraud yesterday after he had sought to make good on his Bugatti valued at $1 million. 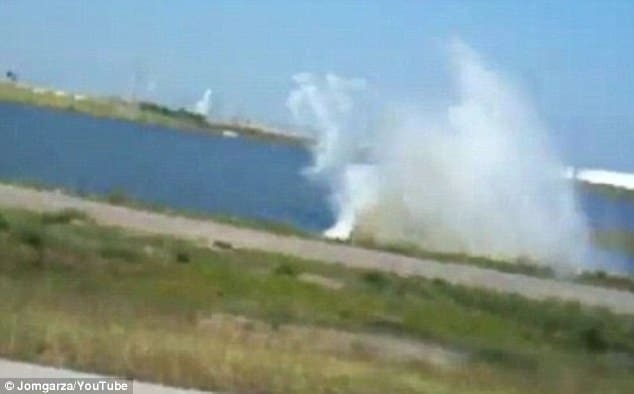 Initially the man had told that he had accidentally veered off the road after reaching to answer his cellphone only to look up and see a Pelican, which he claimed led him crashing into La Marque Lagoon. Yet during the 2009 accident the man inexplicably left the engine running, allowing it to fill with salt water destroying the vehicle. 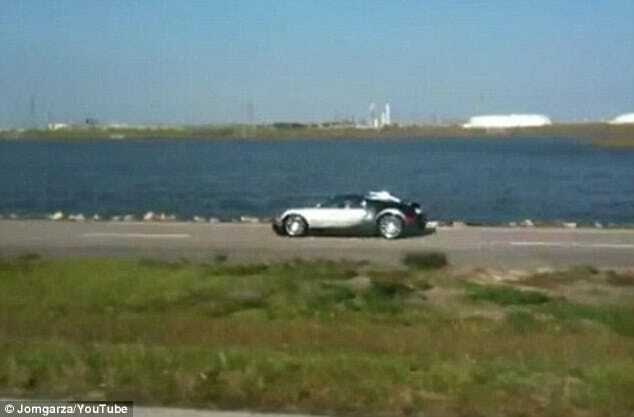 Unknownst to Andy Lee House at the time of the ‘accident,‘ a passing motorist who had taken to admiring the Bugatti taken out his cell phone to record it, in turn capturing the car as it veered off the road and into the three feet of water. It wasn’t until investigators came across the video on Youtube (see below) that they were able to begin to make sense of the discrepancies in Andy Lee House’s account. Insurers would subsequently hit House with a lawsuit claiming fraud because there was no pelican in the video. 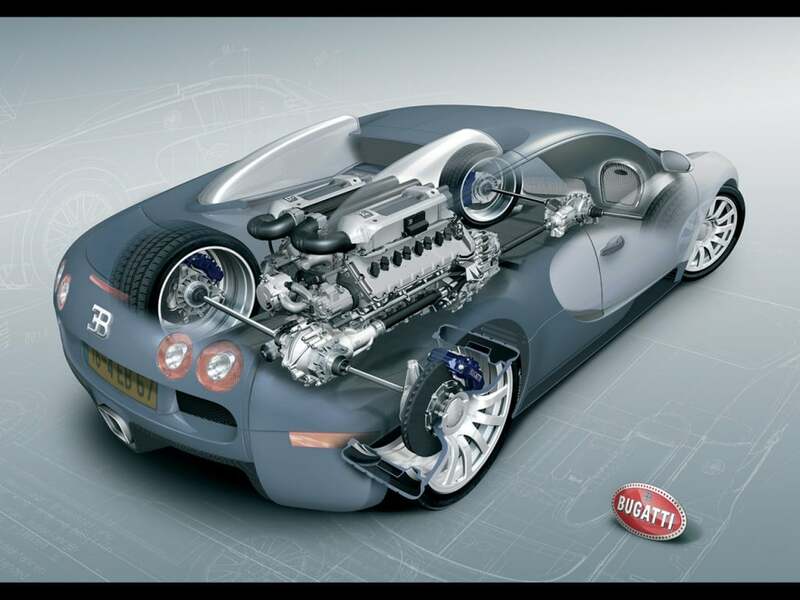 Authorities say House had bought the 2006 Bugatti Veryon – one of the fastest vehicles in the world – with a $1 million interest-free loan from a friend and then bought insurance on it as a collector’s vehicle, valuing it at more than $2 million. The Veyron is considered the world’s fastest street-legal production car, with an everyday top speed of 213 miles per hour – but capable of reaching 253 mph. Only 300 of the cars were ever made. Using the video evidence in their lawsuit, the insurance company said House, who owns Performance Auto Sales in Lufkin, also made no attempts to brake. 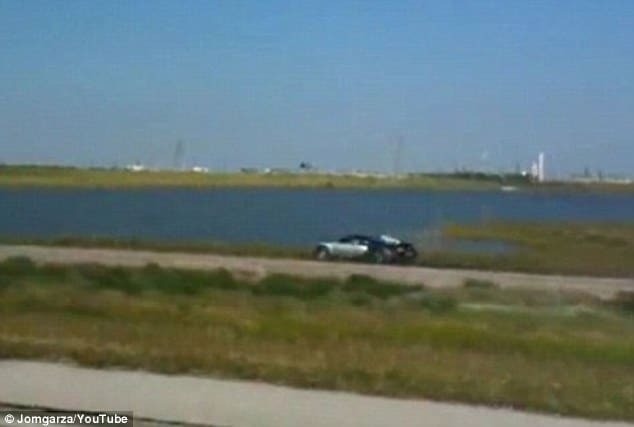 Philadelphia Indemnity said they found no skid marks on the road and said the car expert ‘left the vehicle running for over fifteen minutes while it was submerged until it died on its own causing unnecessary damage to the vehicle’s engine’. Kids are you doing sommersaults with your eyeballs yet? The insurance company also argued that the accident actually occurred outside the scope of a collector vehicle because House had put over 1,200 miles on the Bugatti during the three weeks he owned it, using it for errands and business trips. Gilbert Harrison of MCH Truck and Auto, who was called out to tow the vehicle at the time, also told that Andy Lee House ‘took the loss in his stride’. Initially counter-suing, House demanding the withheld $2.2 million for his Bugatti before relenting and admitting he had staged the incident. Records would also show that House was convicted of an attempt to commit theft charge and an evading arrest charge in the 1990s. This man needs to go to jail.